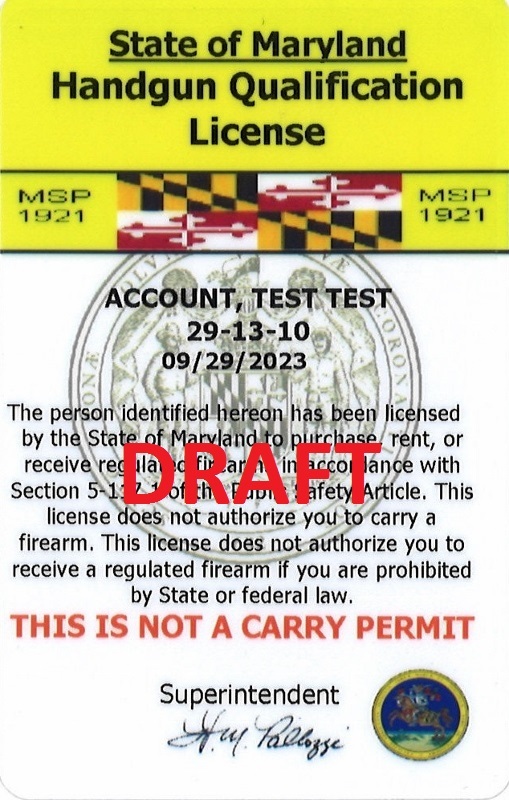 Maryland Handgun Qualification License Class (HQL) Saturday August 18, 2018 at 10:30AM - Hendershot’s Sporting Goods, Inc. This Maryland HQL Course is a FOUR hour class that exceeds the education requirements mandated by State law for applying for a Maryland Handgun Qualification License. This class begins at 10:30AM at Hendershots in the second floor classroom. Food and non-alcoholic drinks are allowed in the classroom. Please arrive 30 minutes early for fingerprinting.